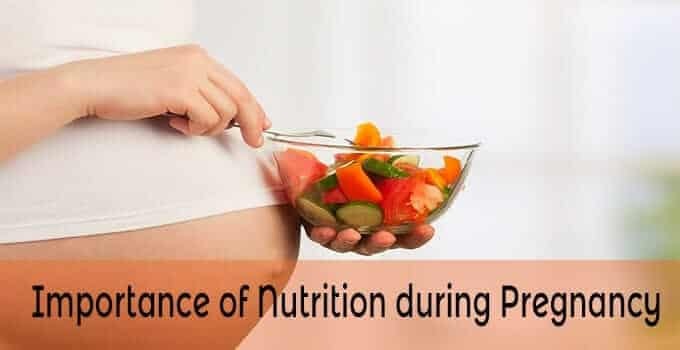 During pregnancy it is important that your pregnancy diet includes different groups of foods such as fruits and vegetables, whole grains, proteins and calcium. Eating foods rich in vitamin c along with iron containing foods will help iron get better absorbed by your body.For example, have a glass of orange juice at breakfast with Moong sprouts pesarattu. Iron-rich foods should be consumed in order to prevent from anaemia. Helps to secrete more blood to mother and baby during pregnancy. Diet rich in calcium is adviced ( a minimum of 3 glasses of milk should be taken 400-500ml).Vitamin D helps to absorb calcium. Calcium is essential for baby’s bones and teeth growth. Folic acid is more important during the early months of pregnancy. Folic acid is essential for baby’s brain and spinal cord growth. Protein is essential throughtout pregnancy beacause your needs for protein increase by one third when you are pregnant.Protein intake should increase by 25g per day. (average 70-90 g protein).Consumption of milk and eggs help in meeting increased protein requirement. Protein helps the baby to grow normally. Women who eat lots of protein during pregnancy helps to keep the mother lean. Vitamin D is essential for baby’s bones and teeth growth. Vitamin C is important for the effective functioning of immune system. Reduces the risk of iron deficiency. Provides energy to your body. Avoid smoking or alcohol intake. Limit intake of tea and coffee. Don't subscribe All Replies to my comments Notify me of followup comments.